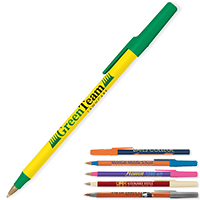 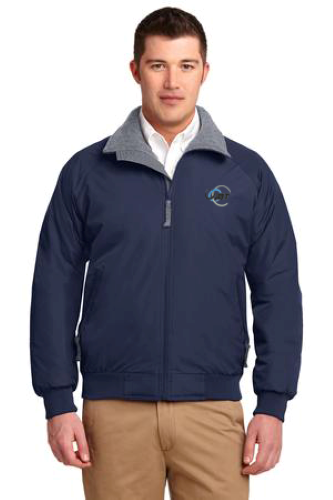 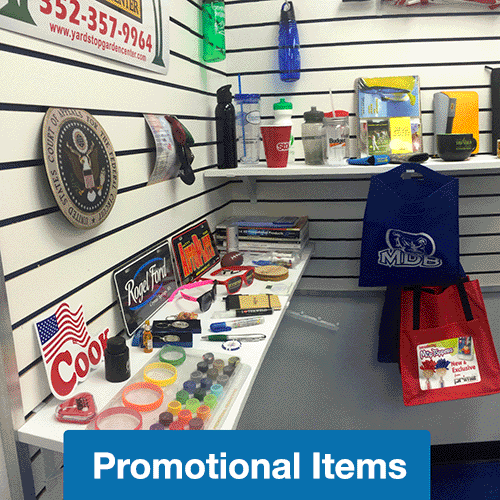 We’ve been partnering with businesses, schools, and other groups that need help in promoting their brand or identity by the use of promotional products such as shirts, hats, jackets, sweatshirts and other items. 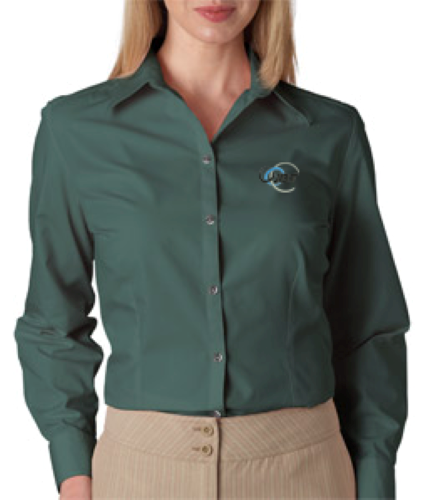 Embroidery is a classy-looking way to put your logo or message onto fabric items. 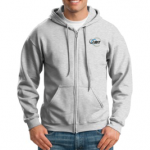 We know you have many options when choosing an embroidery company. 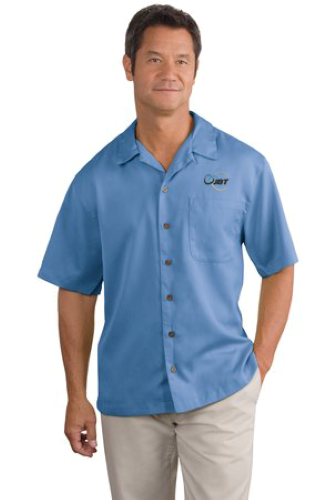 We are confident that our thirty years of successful experience in the embroidery business, the state-of-the-art technology we use in our production facility and our dedication to customer satisfaction, enables us to offer you the very best embroidery service in Central Florida. 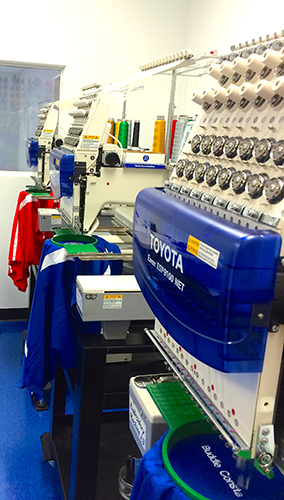 Our 25,000 square foot production facility is located in Mount Dora, Florida, a suburb of Orlando. 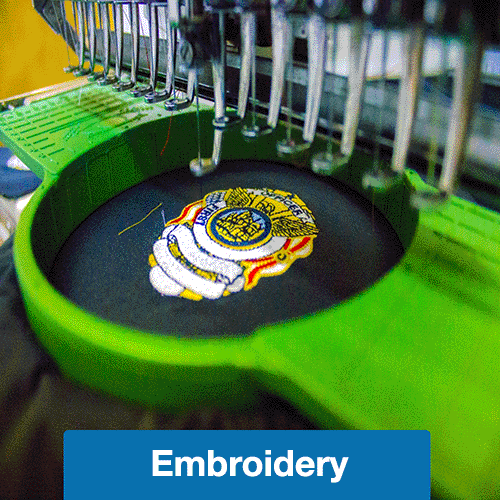 Our in-house and full-service art department can take your ideas and create an image we can embroider onto fabric, or we can take your camera ready artwork. 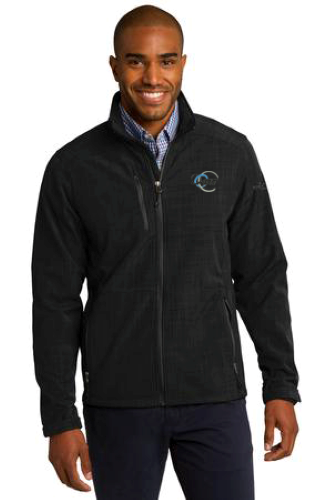 First, we enter your image into our computerized embroidery machine. 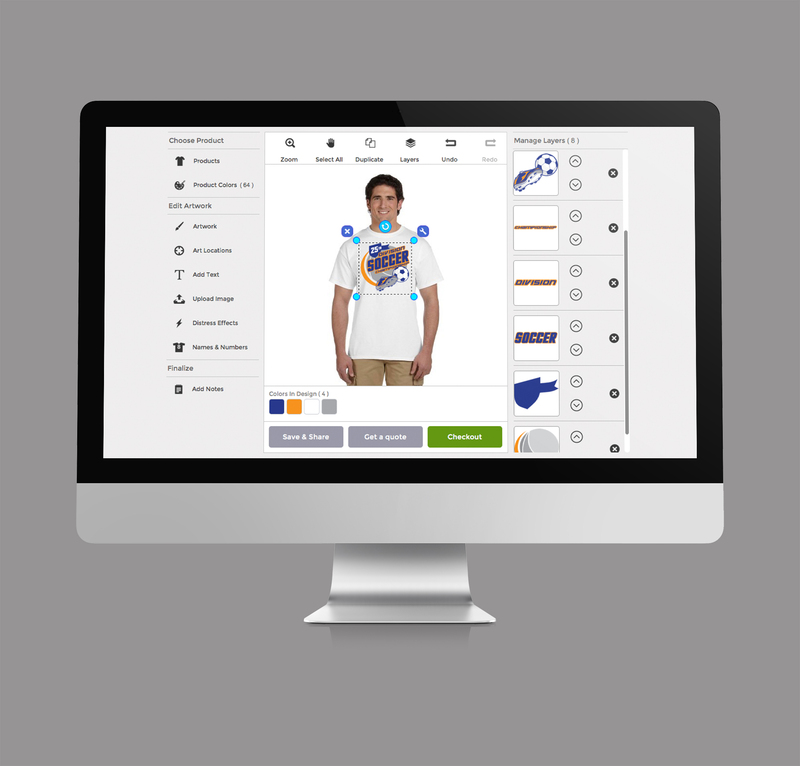 Our cutting-edge digitizing software seamlessly translates your image, pixel by pixel, into stitches. 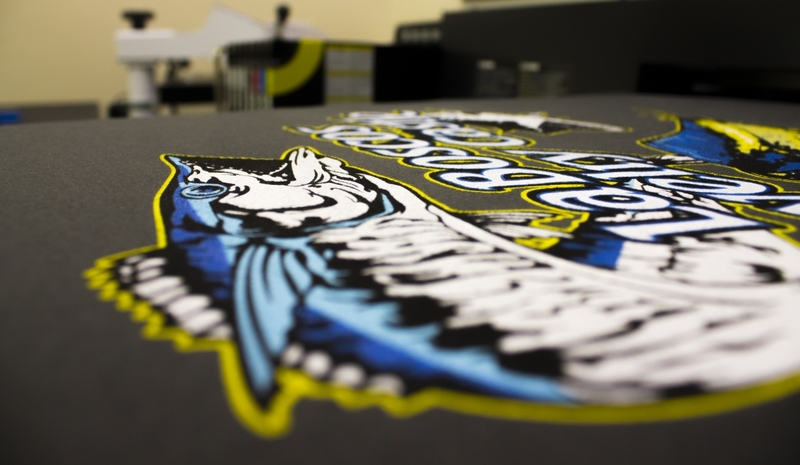 Then, our embroidery machine takes over and transfers the image onto the fabric. 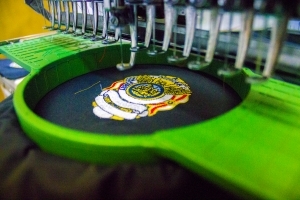 This machine is capable of producing high quality and detailed images using as many as fifteen different colors of thread per item and is capable of producing multiple like products at one time. 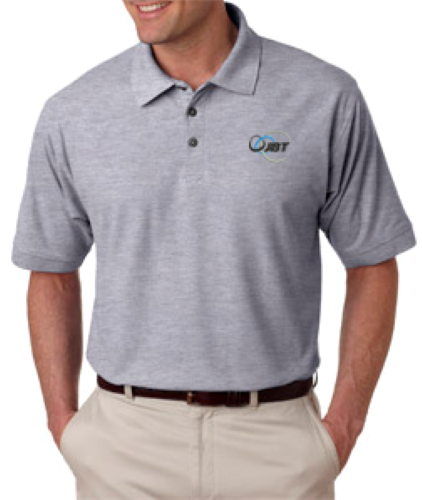 The efficiency and accuracy of this process allows us to offer shorter lead times and quicker turn-around times than a smaller embroidery company can. 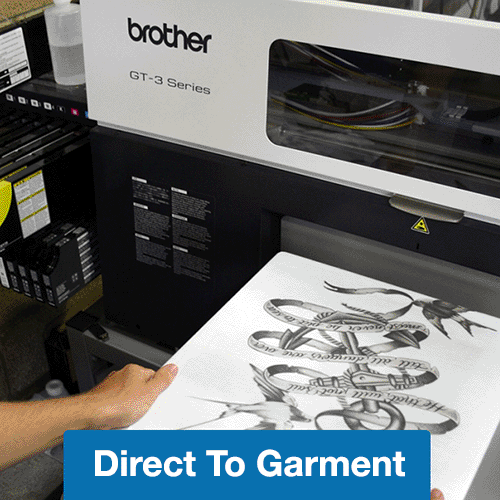 We’re more than just an embroidery business; we offer a full range of promotional services besides embroidery, such as digital heat transfers, direct to garment printing and screen printing. 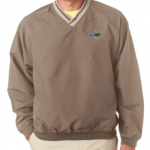 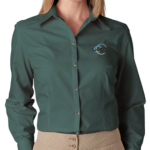 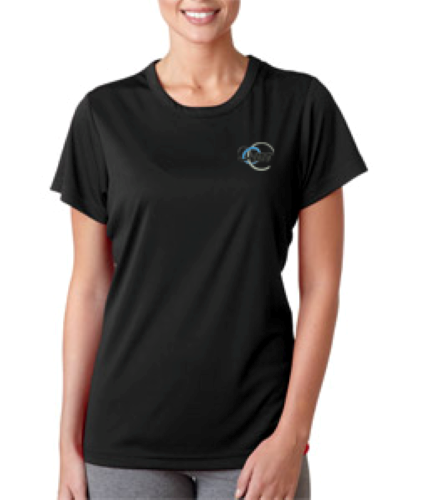 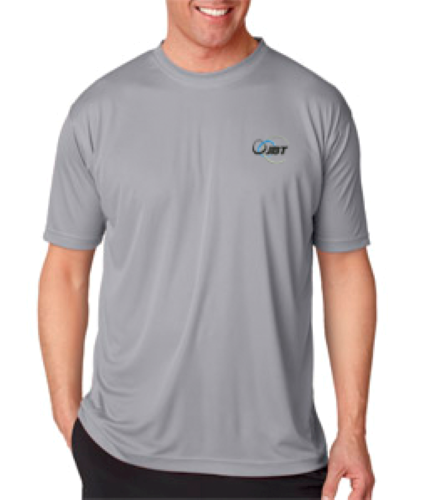 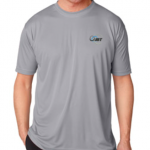 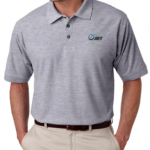 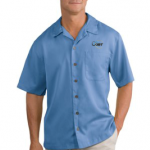 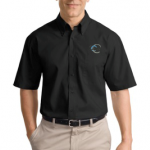 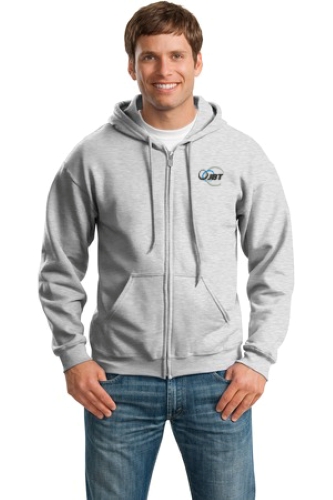 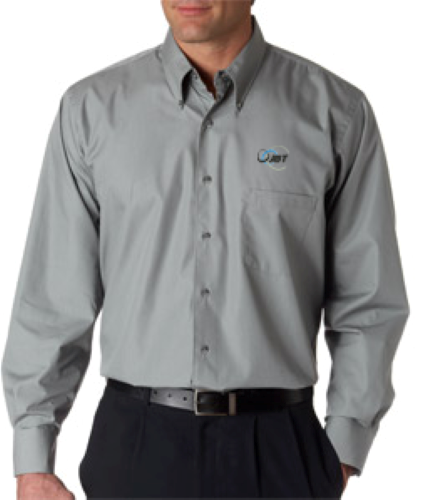 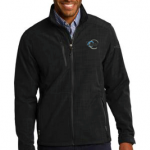 We offer a wide array of clothing items that can carry your logo or message with high-quality embroidery. 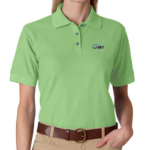 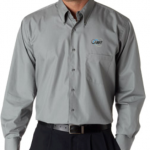 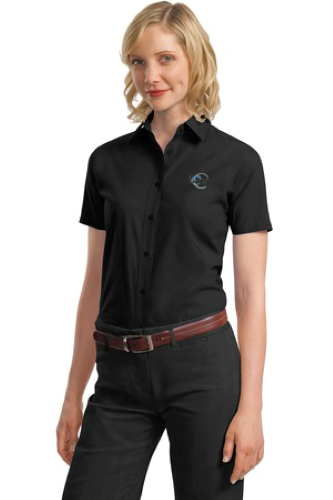 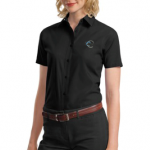 Business uses for such clothing are numerous; attractive polo shirts with your company’s name, logo and the employee’s name make affordable and classy-looking uniforms. 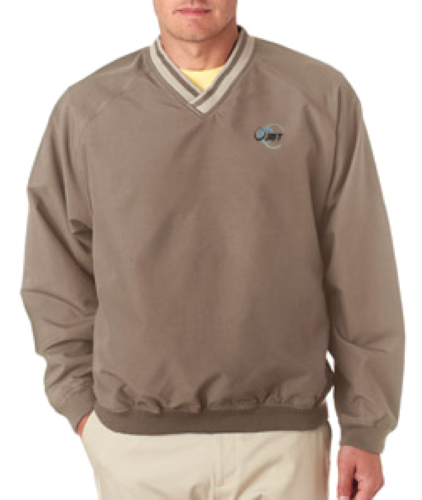 Schools or booster clubs can sell sweatshirts embroidered with the school or team name to promote spirit to fans, parents and students. 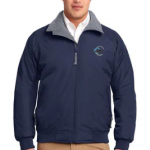 Athletic teams can use embroidered warm-ups and jackets to provide a uniform look while traveling and are a great idea for inclusion in “spirit packs” sold to student-athletes. 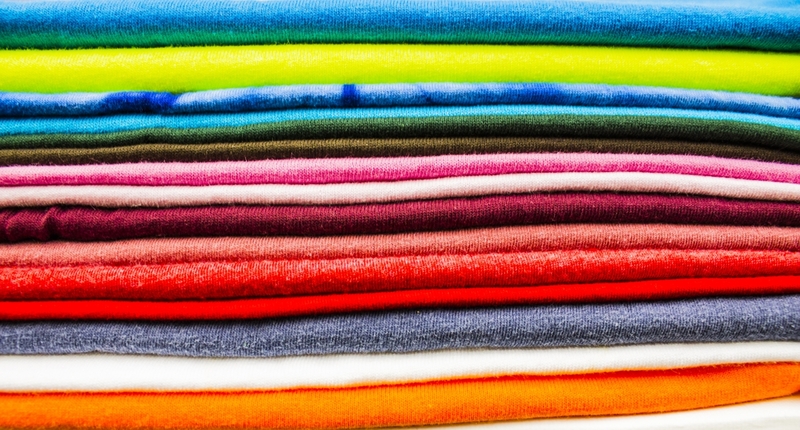 We can embroider blankets, umbrellas, and all manner of totes and other bags. 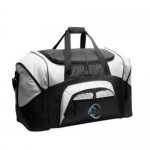 One-of-a-kind personalized gifts, such as embroidered briefcases, golf bags or golf towels will be remembered and cherished for a long time. 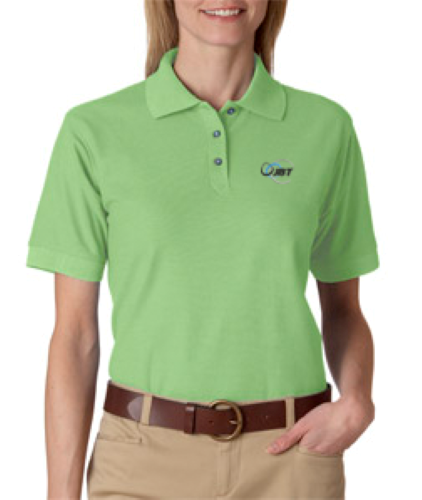 When you have need of a professional and efficient Orlando embroidery company, remember Data Graphics Promotions. 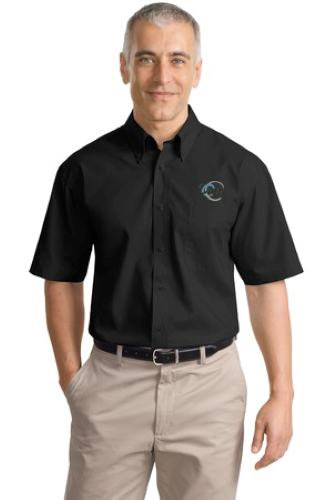 Talk to one of our customer service representatives now and see how we can help with all your embroidery needs. 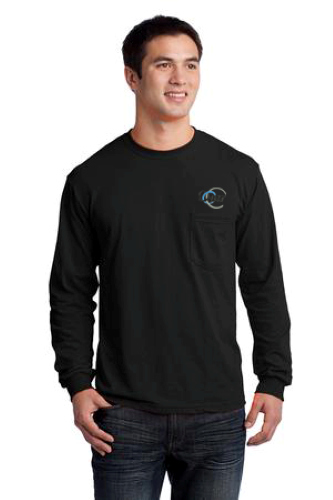 We welcome orders both large or small.